Writing Tip Jar is a series to help encourage other writers and inspiring authors along their journeys. Happy Friday, and pull out your notebook or click on your cellular notepad! It is time to write. My flaw as a writer is that I sometimes overwrite. I, too, had to learn to write concisely as well as learn to show and tell and not just say. Here is a tip from Shrunk & White. I kept my little Shrunk & White book from college because it is an awesome resource for writers. Thanks to my former professor, Dr. Aghahowa, for introducing her students to this resource. Do you write concisely or do you tend to overwrite? What strategies and tools do you use to write concisely? For those who have read my latest book, you are most familiar with its leading poem, Wearing Someone Else’s Shoes Ain’t Never Been Me, for which my book was named from. For those who have not, here is a chance to read my poem which centers around coming to the realization of one’s one-of-a-kindness and purpose. It details the confidence that God created you with a destiny in mind and that you are fearfully and wonderfully made. If your DNA wasn’t proof enough that God wanted you to take off another’s shoes and embrace the destiny and being that He purposed for you, then your individual spiritual gifts, and talents, and His setting you apart unto Himself has got to be further clues. So enjoy this poem and be encouraged! Don’t assume that I am through/When I am down and nothing’s new/Keep saying “I’m not going to make it”/Before you know it, I’ve made it, And made it past you! 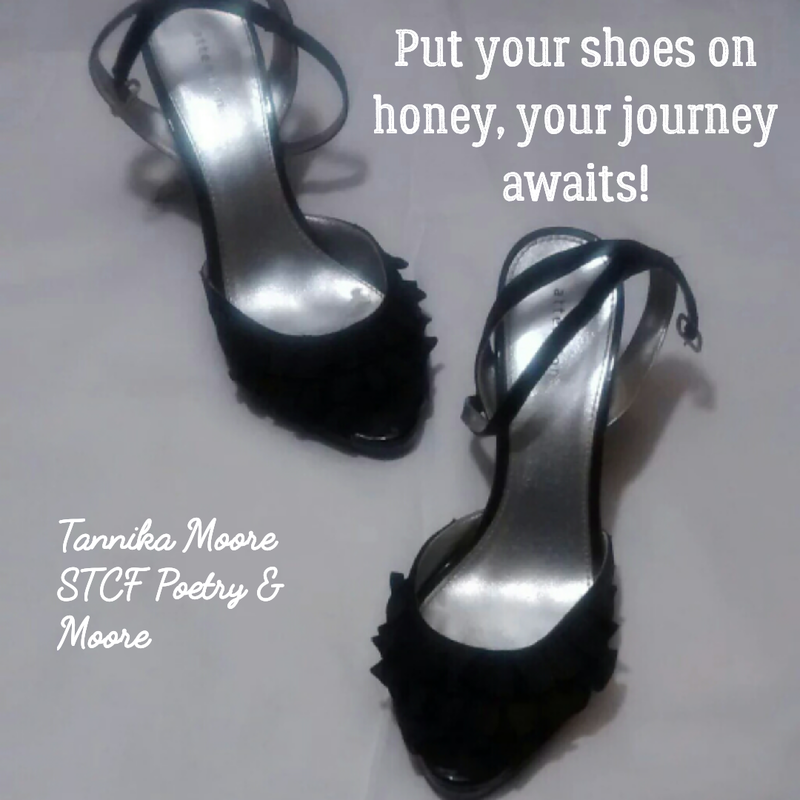 Visit http://www.stcfpoetrybook.com for more information on Wearing Someone Else’s Shoes Ain’t Never Been Me or my other book. Ever since I can remember, I have loved writing down my goals as much as I loved writing itself. Writing down my goals gave me a visual and accountability as well as kept me organized and motivated. Checking off or crossing off a goal helped me to feel good about myself. However, sometimes a goal stayed on my list for months; some never met a line or a check mark and have gotten the opportunity to join new goal lists. However, I continue this habit of writing down my goals. According to GoalBand, people with written goals are 50% more likely to achieve than people without goals (http://www.goalband.co.uk/goal-achievement-facts.html#sthash.PldSO1j0.dpuf). So with that said, I am going to write down (well type) my top ten writing goals for 2017 and share them with you all. To write daily or weekly, for the mere purposes of just writing and rebuilding my discipline of a frequent writer. To reedit/rewrite my children’s book and find an awesome illustrator. To write some fiction and revisit my old short stories I wrote in my teen and college years. To devote quiet and prayer time towards the preparation of the devotional God gave me the idea to write. I know this is not writing or editing, but to read more books. It is great ro read the works of inspiring accomplished writers who have been where you have been and have honed their craft. To write more poetry and try to remember my poems (Help me Jesus!). To be as authentic and unafraid in writing down what’s in my heart. To help many of the young people I work with become better writers and thirsty readers excited to embrace books and unafraid to mark a paper with the beautiful arrangements of words. Are you a writer? What are your writing goals? 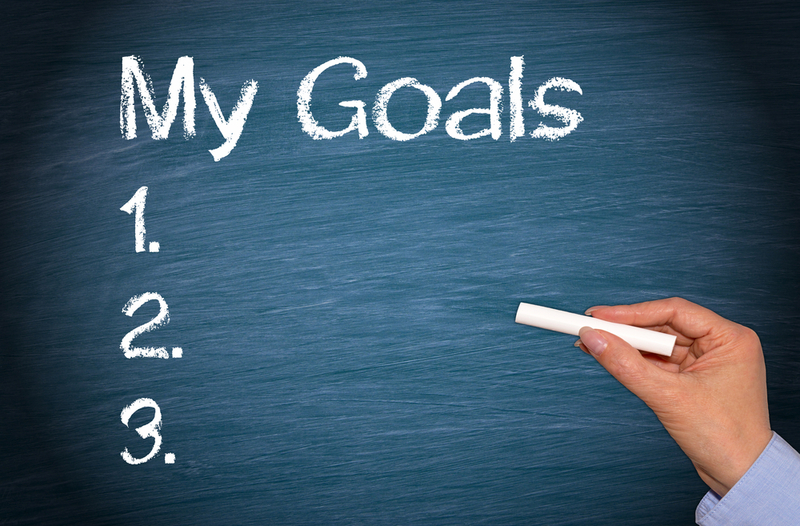 If you aren’t a writer, share your goals too. I’d love to hear your 2017 goals!